It's Sale Time! Support small business by shopping locally or online- finding something truly unique from a handmade shop. 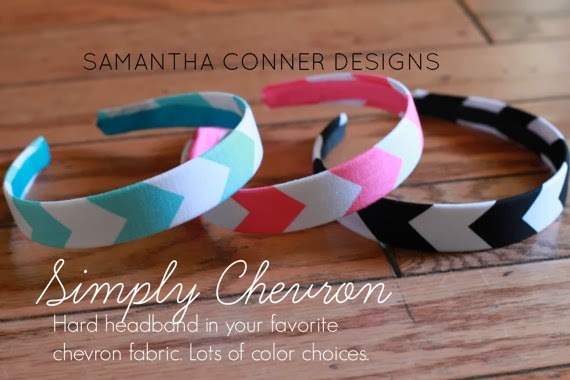 Come by Samantha Conner Designs on Etsy and find the perfect stocking stuffer or accessory for your favorite girl. 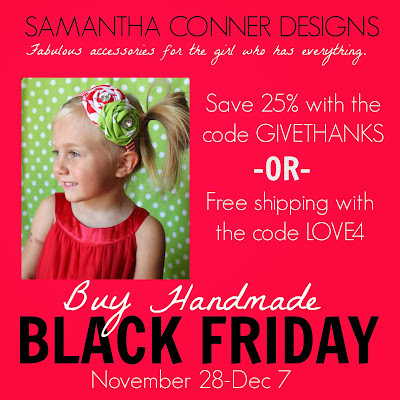 So pop on over to Samantha Conner Designs and from November 28th- December 7th and save 25% off any order with the code GIVETHANKS. 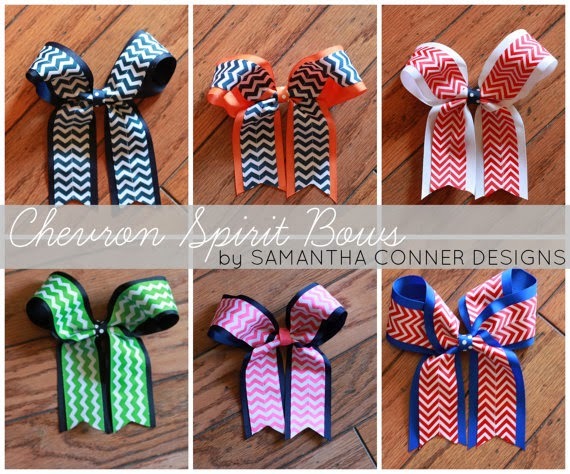 Or choose free shipping on your order with the code LOVE4. These discounts are good through December 7th!! I will be posting more special sales on the Samantha Conner Designs Facebook page for "Small Business Saturday" and "Cyber Monday" for all my Facebook fans. 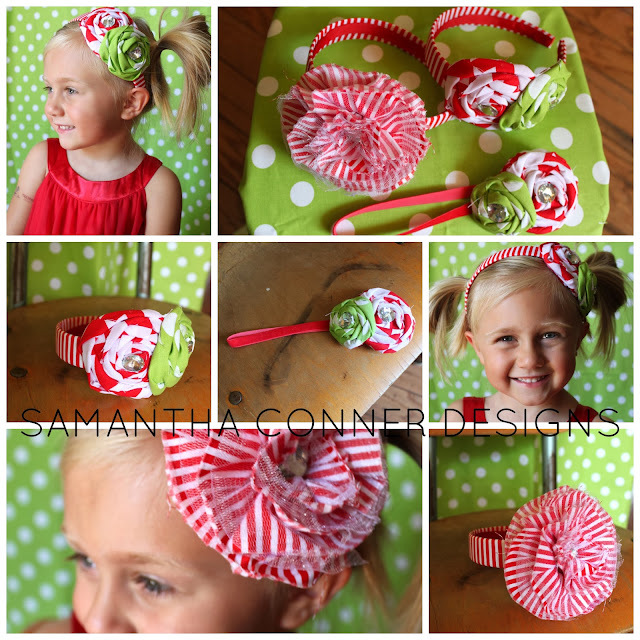 'Like' Samantha Conner Designs on Facebook so you can take advantage of those deals as soon as they become available. Quantities will be limited! 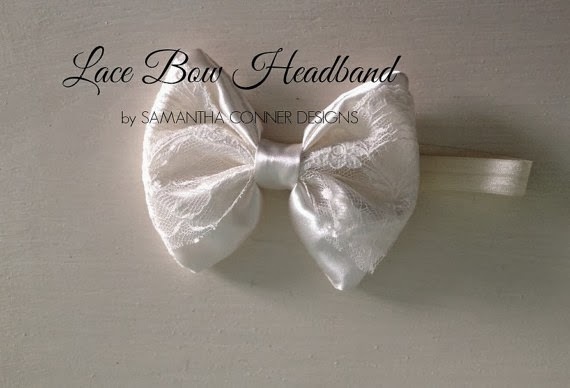 Thank you for supporting my handmade business!